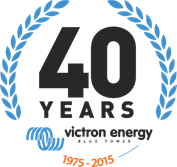 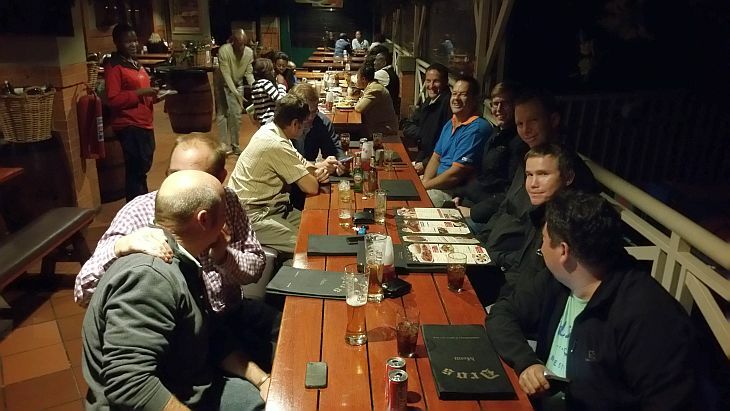 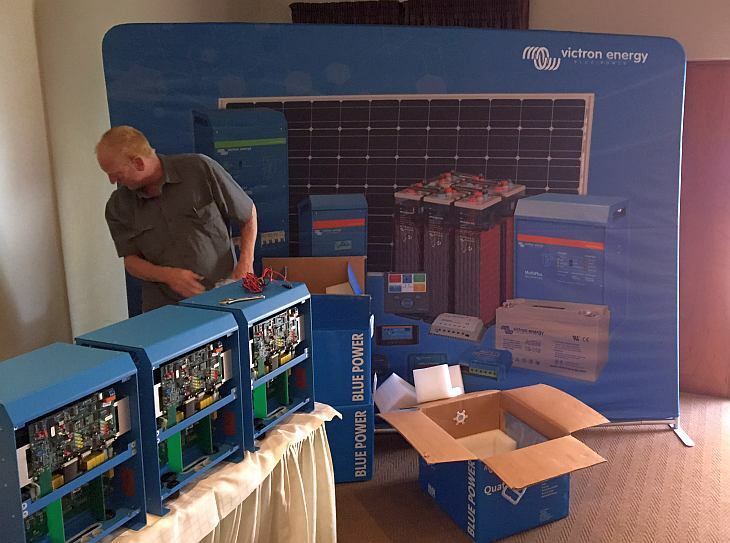 Are you a dealer or distributor in South Africa, would you or your staff like to know more about Victron Energy products, how they work and how to get the best from your systems? 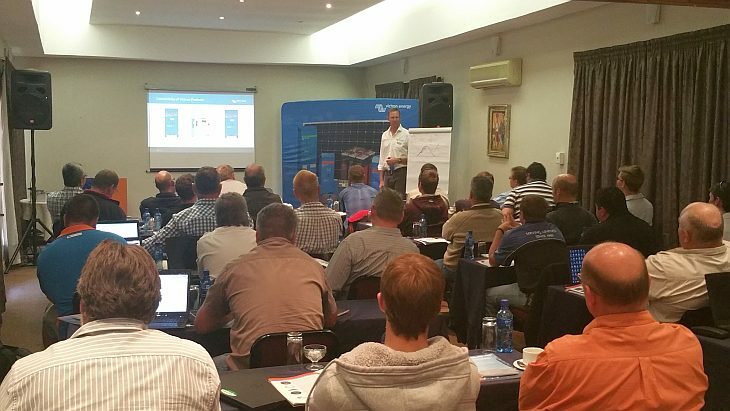 If so, then extensive training workshops are now being run in all major South African cities. 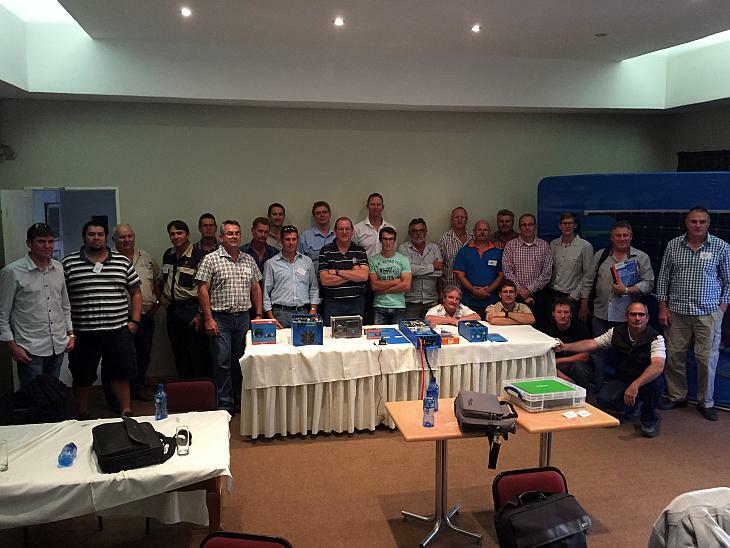 We hope you find a workshop that suits.